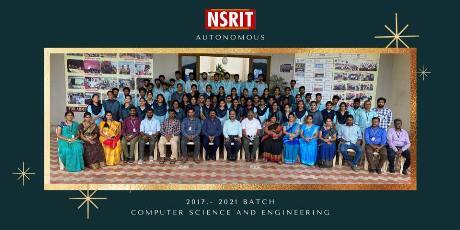 NSRIT started the MBA programme in 2009. The Department is one of the prestigious wings of the college. It conducts a Four-semester full-time MBA programme, affiliated to the Jawaharlal Nehru Technological University, Kakinada and approved by the AICTE. The Business Administration Programme at NSRIT is designed to equip practicing managers to act as agents of change-catalysts in effective decision making. It is a matter of our conviction to make this a premier education institution, contributing towards the expansion of knowledge base in the field of management science through research, innovation in management theory and practice and new initiatives. i. to understand and expose the students to social, economic, political, technological and ecological environment of modern society and their characteristic values. ii. 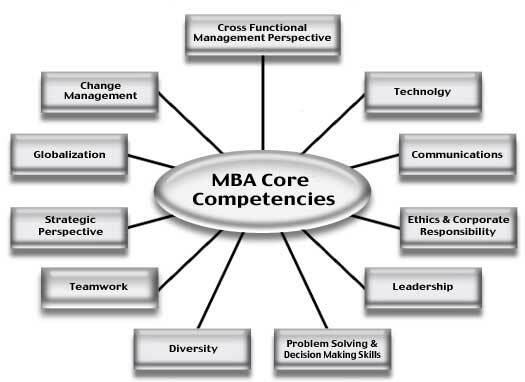 to mould the students to become effective global managers in the competitive environment. iii. to develop a portfolio of versatile skills to become effective leaders in the fast changing global business environment. v. to inculcate entrepreneurial skills for creating and managing their own enterprise. vi. to mould students into socially responsible citizen.